For several years, we found ourselves with no stage to act on. Though we often performed at Gaelic Park Irish Fest, we had no permanent home. 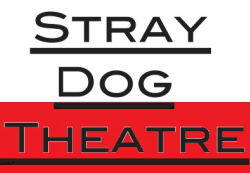 Our name, Stray Dog, sprang from this desire to find a stage to call our own. 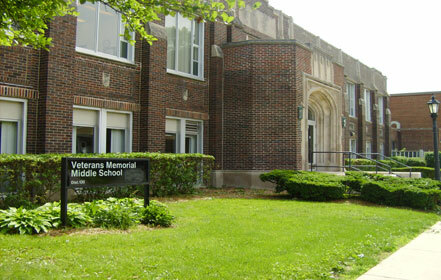 We have been at Veteran's Memorial Middle School now since 2007, producing two to three plays every season. Our hope is to continue to bring exciting, interesting, hilarious, cutting edge productions to our audience.